Design your own dream composite doors using our exciting HomeView Door Designer. You can even check out how your designs look on your own home! 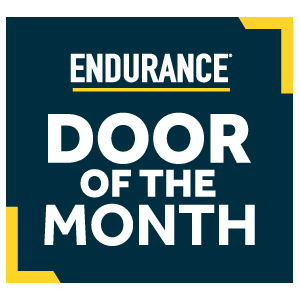 We only select the most talented Installers to join our Preferred Installer Network, so you can be sure your Endurance Door will be installed to the highest possible standard. You’ll find all the design inspiration you need on our Door Style Inspiration page. View a huge range of our current installations to find the ideal look for your composite doors in the UK. Our HomeView Door Designer is a revolutionary new tool, allowing you to take a picture of your home and then impose your chosen design onto it for a fantastic visual aid of your composite front doors. This means that you’ll be able to experiment with different modern front doors designs to see how well each style suits your home. Design your dream composite external doors by simply following the 6 easy to navigate steps, to request a competitive quote from up to 3 installers from our Preferred Installer Network. We understand that getting the perfect composite doors for your home revolves around freedom of choice, which is why we offer a comprehensive selection of styles across our three distinct ranges for composite front doors. Choose from the Classic Collection, Urban Collection or Country collection to bring a personal touch to your home. 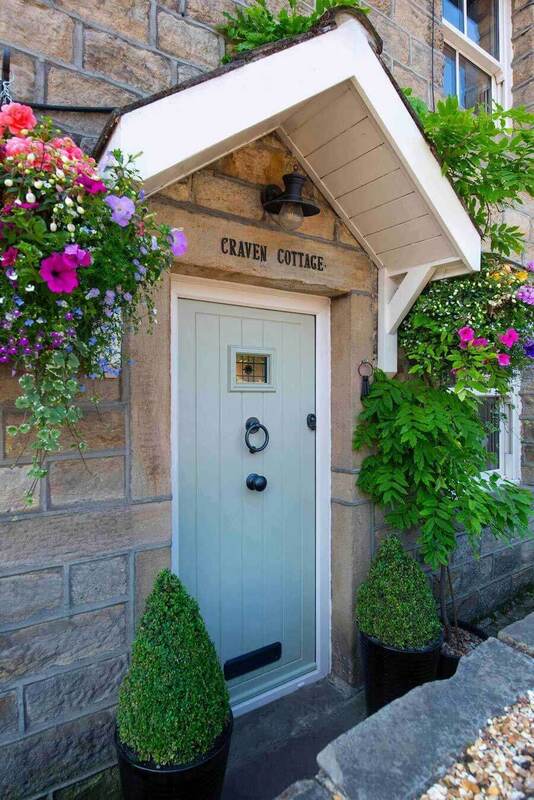 Our composite doors are able to offer everything from country charm to the cutting-edge flair of the modern day. So, what are you waiting for? It’s time to make your house a home. Our Alto door design features four glazing panels to let in plenty of light whilst still maintaining the privacy of your home. Choose from a wide range of colours to make this door the perfect fit for your traditional or modern property. The Fuji design features a centred, single glazed panel for a classic composite door feel with a modern touch. Make use of our dual colour option to bring your ideal look on both the inside and outside of your home. Our Stanley design offers the best of our solid and secure design whilst still offering a minimal glazing style to let the light in. 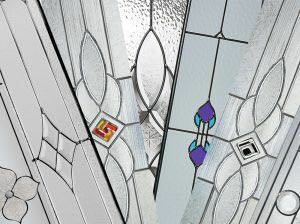 You can add a subtle, but personal, flair by choosing from a range of glazing options. 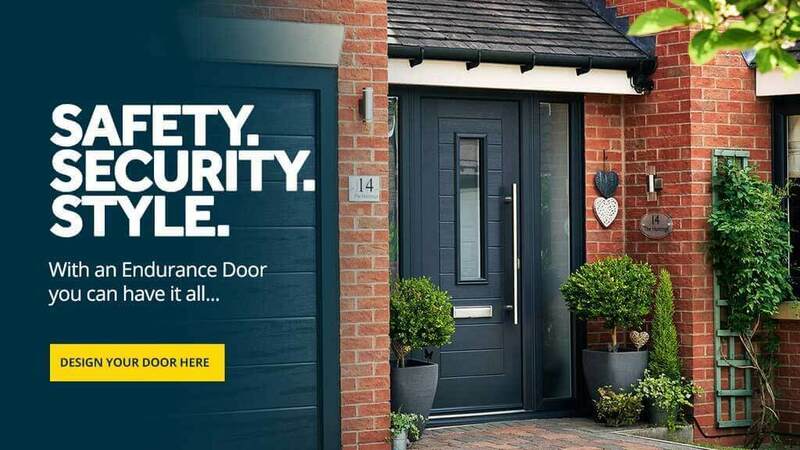 Offering an incredibly modern and minimal feel, the Mayon composite door design brings the best in traditional composite door design whilst offering a range of modern benefits for you to enjoy. Choose this option if you’re after something different. Create show-stopping entrance doors for your home with one of our 18 colours. Whether you choose traditional or contemporary, make the statement with an Endurance Door. Our impressive selection of composite doors styles are sure to provide you with you are after. If you’re unsure what composite exterior doors would suit your home, let our range be your source of inspiration. Find your nearest Preferred Endurance Installer through our simple post code search. This way, you’ll be able to guarantee yourself an installation that is of the highest standards. 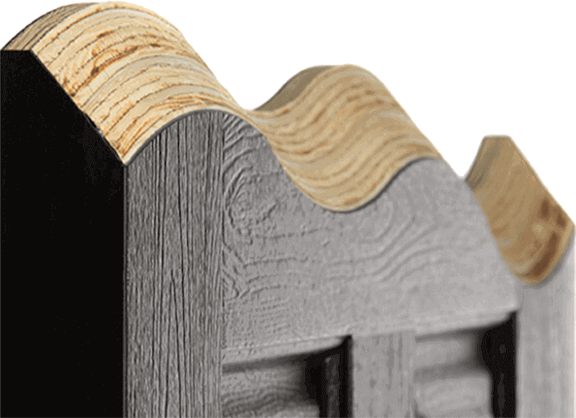 Securing quality, our solid timber core is constructed using laminated veneered lumber for unrivalled strength, security and peace of mind. 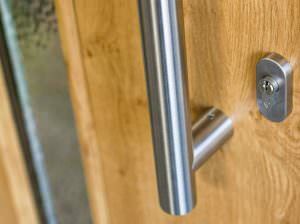 Solid & Secure Composite Doors. Our glazing options offer practical, striking designs to ensure you get a door that perfectly suits your needs. 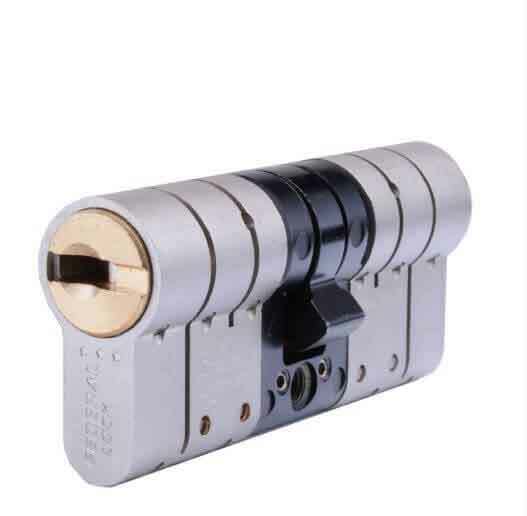 From handles to hinges, spyholes to numerals, our large range of accessory options offer a personal touch.